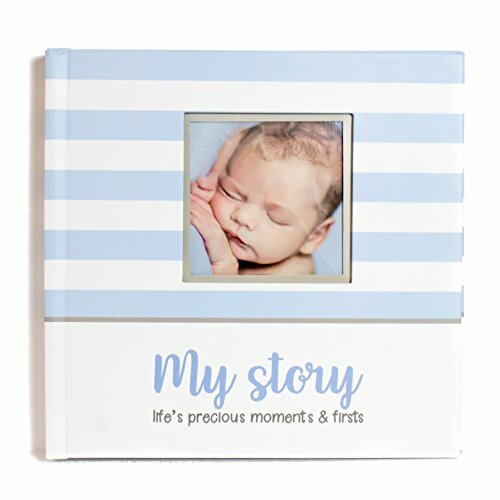 My Story: Life's Precious Moments & Firsts contains 57 pages (with 80+ photo boxes!) 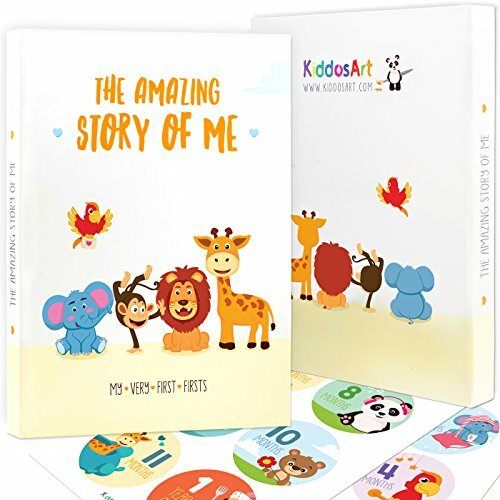 of playful animals (perfect for boys or girls) to capture your pregnancy followed by your child's birth, first 12 monthly birthdays, years 1-5 along with many major milestones and holidays. 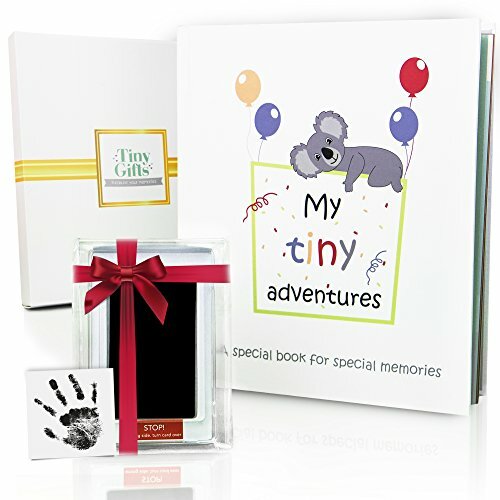 This book was designed with a balanced mixture of page prompts and blank writing space to allow parents the freedom to truly make this book your own. We believe FAMILY IS FAMILY and LOVE IS LOVE. Regardless of how you define your family or how you celebrate together, this book is for YOU! Perfect memory book for all family types from single parent, adoptive, LGBTQ and everything in between. Family is unique to each individual so we designed this book with that in mind. 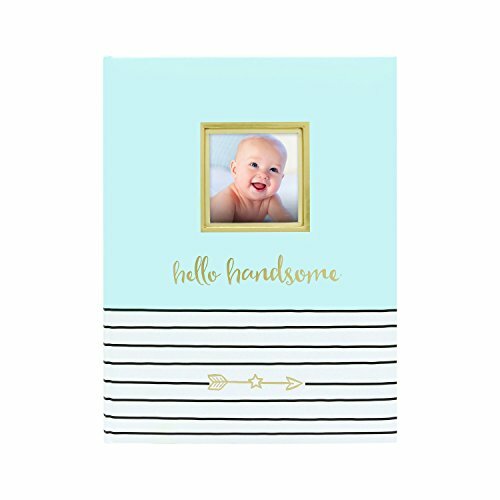 This sweet blue gingham baby book for boys is 64 pages of keepsake records of a baby's birth and first year. There are prompted pages to fill in, scrapbooking pages for photos and more, small envelopes for the hospital bracelet and a lock of hair from the first haircut, and 2 full pockets for assorted keepsakes. 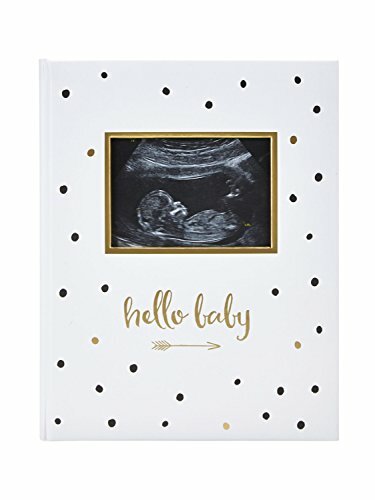 The pages carry quotes, poems, prayers and verse from Scripture - all conveying the beauty and design of bringing forth this new life.The padded cover has a die-cut photo frame for you to insert your own favorite picture. A magnetic flap keeps the book closed and tidy. The full-color pages are acid-free. 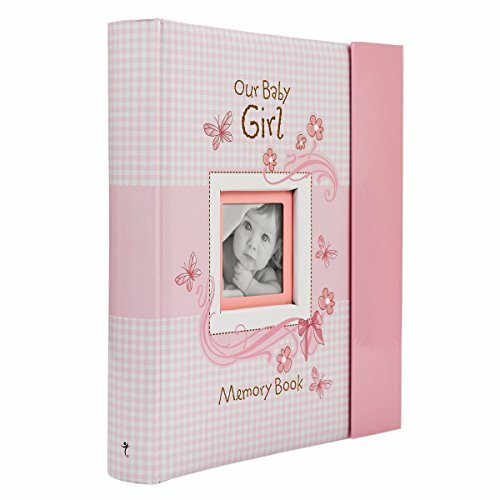 This sweet pink gingham baby book for girls is 64 pages of keepsake records of a baby's birth and first year. 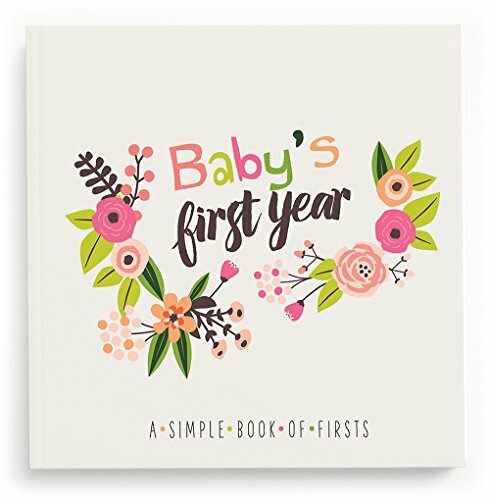 There are prompted pages to fill in, scrapbooking pages for photos and more, small envelopes for the hospital bracelet and a lock of hair from the first haircut, and 2 full pockets for assorted keepsakes. 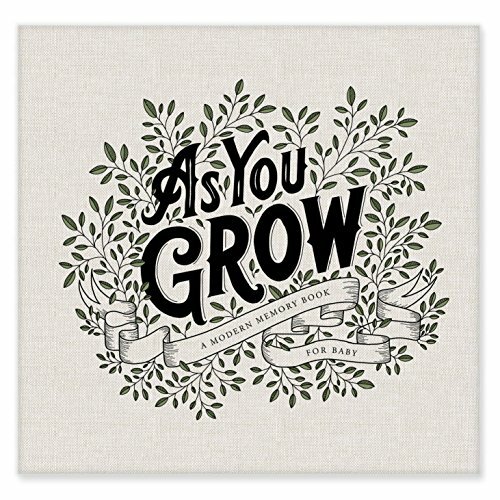 The pages carry quotes, poems, prayers and verse from Scripture - all conveying the beauty and design of bringing forth this new life. 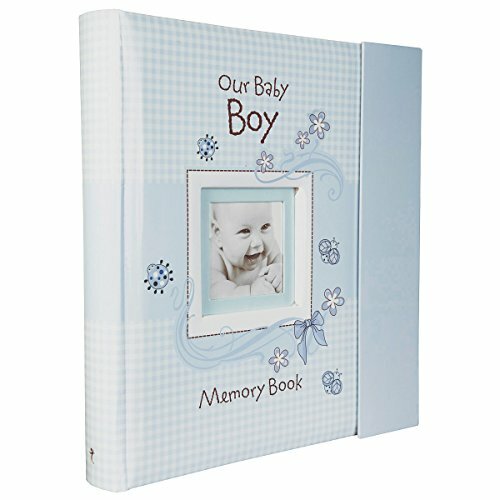 In Loving Memory Funeral Guest Book, Memorial Guest Book, Condolence Book, Remembrance Book for Funerals or Wake, Memorial Service Guest Book : A Celebration of Life and a Lasting Keepsake for the Family. Hard Cover with a Gloss Finish. Calm Sea Sunset. Vintage 1953 Baby Keepsake Memory Book Board Album Diecut Shape - Unusual 9 x 7"